Choose the right subscription plan for you! 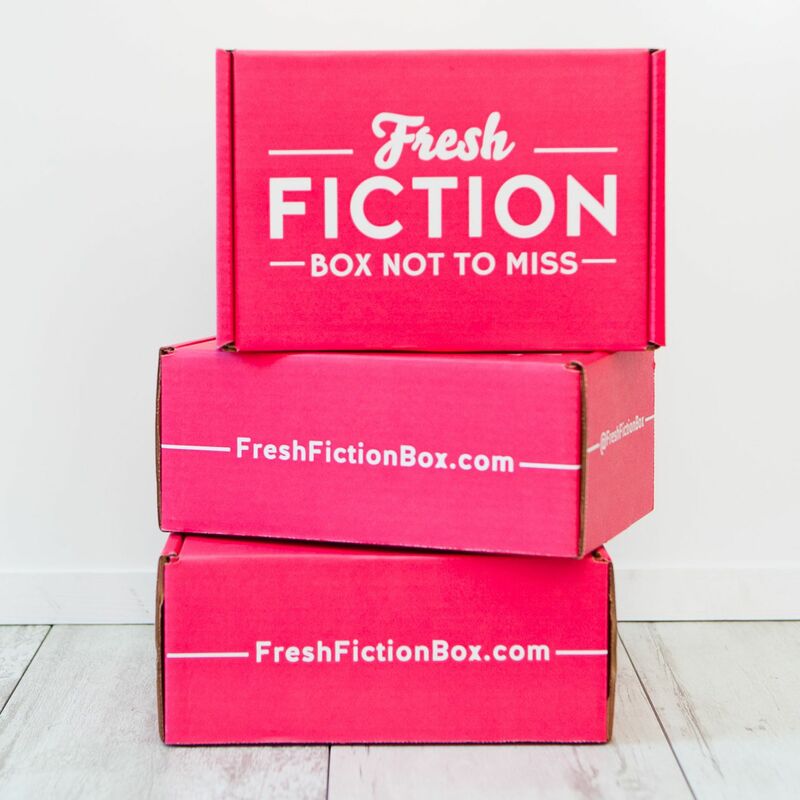 Fresh Fiction Box Not to Miss ships out during the last week of the month. The subscription window is the 21st to the 20th of every month. 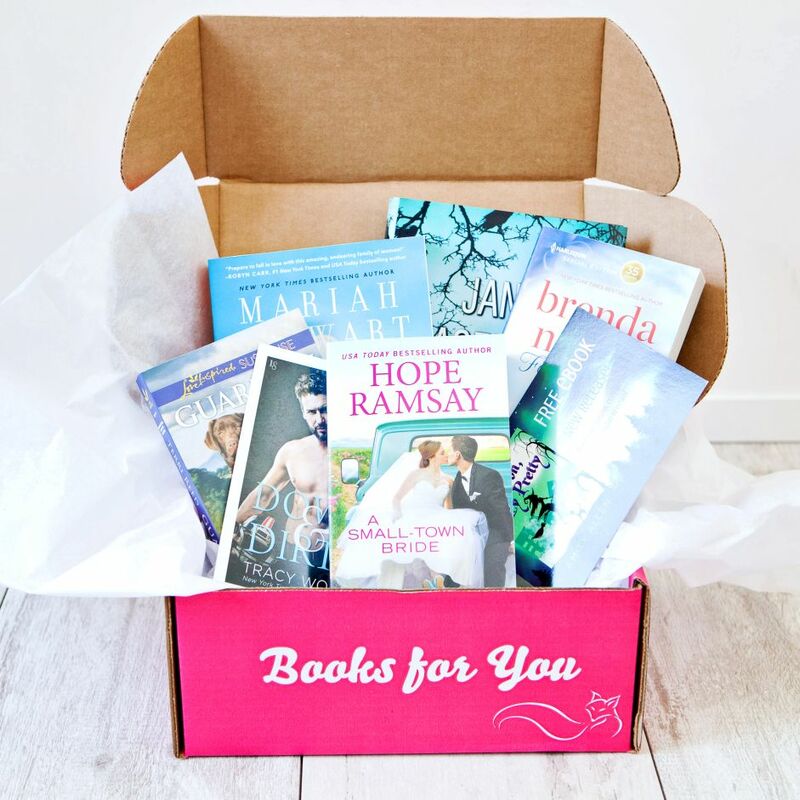 If you sign up after the 20th, your first box will be the box that ships at the end of the following month. Your account will renew automatically on the last day of the month after you get your first box. Save $1 a month if you sign up for the 3 Month Prepay! All plans include FREE shipping inside the United States and discounted shipping everywhere else. Save $3 by signing up for this 3 month plan. Automatically renews every 3 months.